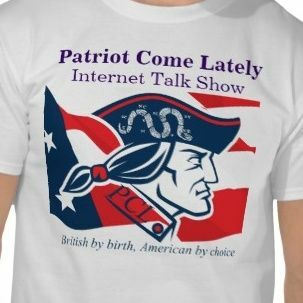 Yes, folks that day has arrived, tonight is the last live broadcast of the Patriot Come Lately show. There will be a short look back at the Inauguration, which I was fortunate enough to attend in person, as well as lots of music, patriotic songs from the last seven years. Damn a Pink Floyd error message at the very end. Have access to a mountain hunting range but I don't know what we would shoot. Never know when you run across someone wearing a pink hat out in the woods. I will probably be here. Okay I will compromise. How about Comfortably Numb? That's where we are right now. Or what's was it they play on last night of the promos? Lol. Tech difficulties. The British are so determined. They get it fixed. Who is keeping the book about the last song ?